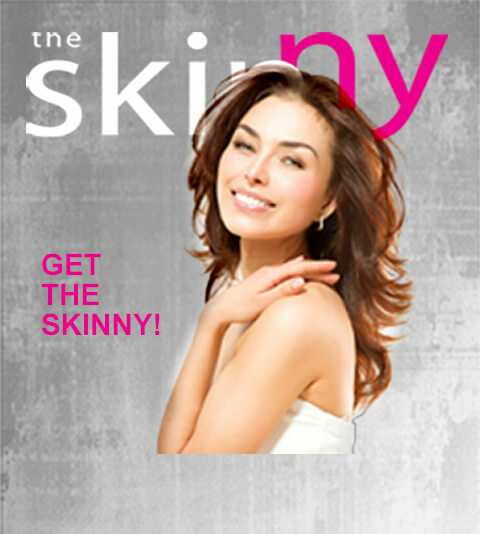 Did you know CoolSculpting is the best-kept secret in Beverly Hills? 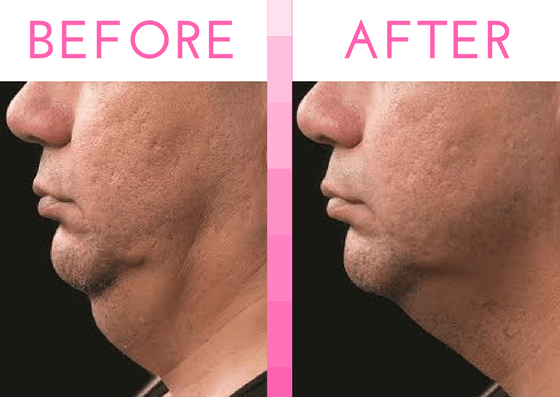 In fact, this non-invasive treatment has quickly become the most requested fat-reduction procedure on the planet! CoolSculpting gently contours your body by freezing away unwanted fat without going under the knife. There have been over 7 million CoolSculpting treatments performed since its inception. Our CoolSculpting clients are thrilled to look as good as they feel thanks to the revolutionary CoolSculpting procedure, without downtime! CoolSculpting is the only FDA-cleared, non-surgical fat-reduction treatment that uses controlled cooling to eliminate stubborn fat that won’t go away even with diet plans and fitness routines. 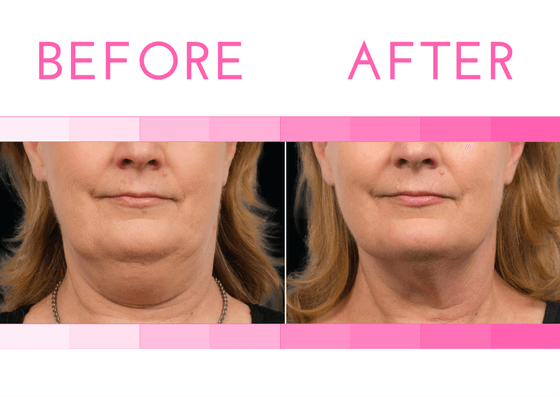 The lasting results speak for themselves. As a non-invasive procedure, patient satisfaction is high! CoolSculpting is the number one proven, safe and effective non-surgical fat reduction treatment. With more than 50 scientific and clinical journal papers, medical meeting posters, and technical reports, CoolSculpting is based on a solid foundation of medical science. CoolSculpting technology safely delivers precisely controlled cooling to gently and effectively target the fat cells underneath the skin while leaving the skin itself intact. Treated fat cells are crystallized and then die. Over time, your body naturally processes the fat and eliminates these dead cells. Our specialists provide in-depth training and certification to doctors, nurses and laser technicians from around the world. At the National Laser Institute Med Spa, CoolSculpting treatments are performed under the close supervision of a licensed professional to ensure you receive the best standard of care. Just like the 7 million people who have already experienced the safe and effective results, you can be confident CoolSculpting will work for you. At your first visit, you will meet with our expert CoolSculpting staff for your consultation. We will formulate a holistic plan to achieve your goals for reshaping your body and target specific areas where you would like eliminate fat. Together we will look at areas you would like treated and prescribe how many treatments you will need to attain the sculpted shape you want. We will work together with you to customize the optimal treatment plan to meet your needs. Every body is different. It may take as little as one office visit to achieve your goals. A customized treatment plan may include more than one CoolSculpting treatment. If you want to freeze away fat from your inner and/or outer thighs—and also get rid of that muffin top, different applicators can be used for your desired aesthetic outcome. Many of us have stubborn fat despite diet and exercise. CoolSculpting technology uses controlled cooling to target and kill only these fat cells. In the weeks to follow, your body naturally processes the fat and eliminates dead cells. CoolSculpting results are long term because treated fat cells are gone for good. Untreated areas will have no change in fat cell distribution. The CoolSculpting procedure is proven, safe and effective. You will love how your clothes fit better, you feel better, and you look better. Limited Time Offer! 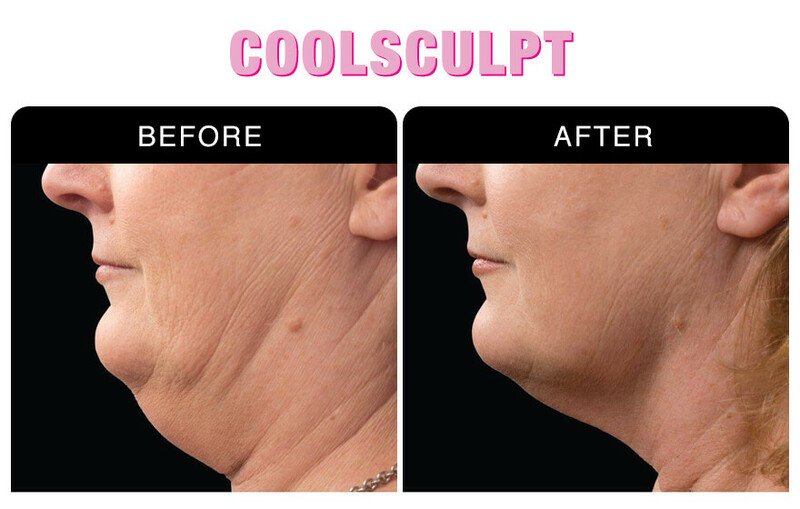 FREE Photofacial with purchase of CoolSculpting. Certain Restrictions Apply. 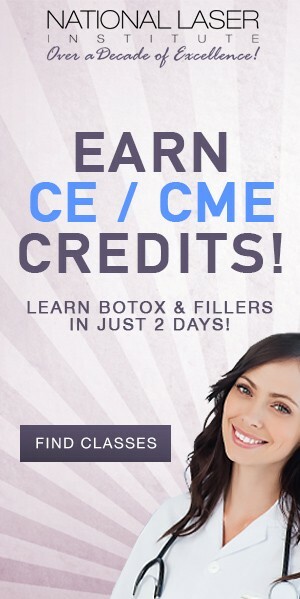 Call 800.851.0969 to Schedule Your Complimentary Consultation.